Ariana Grande, who has already been featured on billboards promoting Grammys all over Los Angeles, will now not be performing due to disagreements with Grammy producers over which songs she would perform at the show. Washington DC: Ariana Grande, who has already been featured on billboards promoting Grammys all over Los Angeles, will now not be performing due to disagreements with Grammy producers over which songs she would perform at the show. Not only will the singer not perform, she will not even be in attendance on February 10, reported Variety. 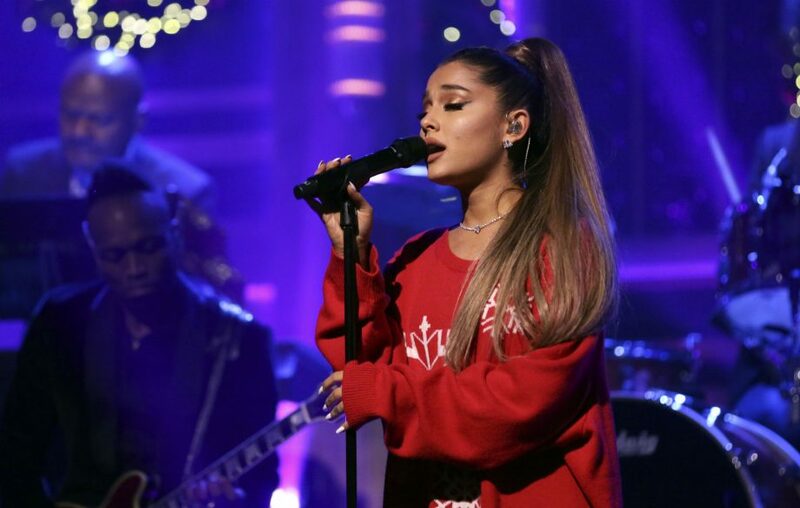 According to reports, Grande felt “insulted” after producers initially refused to allow her to perform ‘7 Rings’, the latest single from her album ‘Thank U, Next’. A compromise was reached whereby ‘7 Rings’ would be part of a medley, but Grande pulled out after producers insisted that the second song be of their choosing.